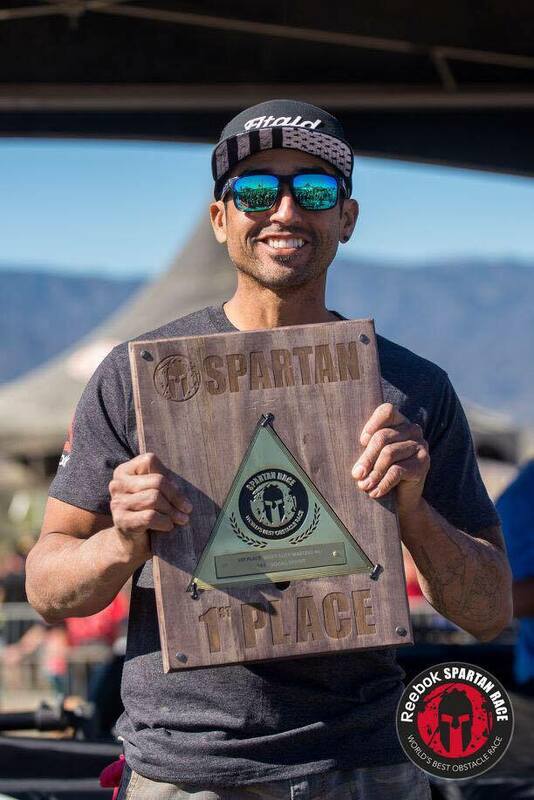 In this episode Miles and I interview Elite Master’s Dominator and one of the nicest dude’s in all OCR Marc Montano. Marc gives some great tips on staying positive, what drives him, how working for UPS has helped his race performance, the November Project, how he never loses his hat, and much much more!! In this episode Miles and I chat with “The Bear” Matt Novakovich. 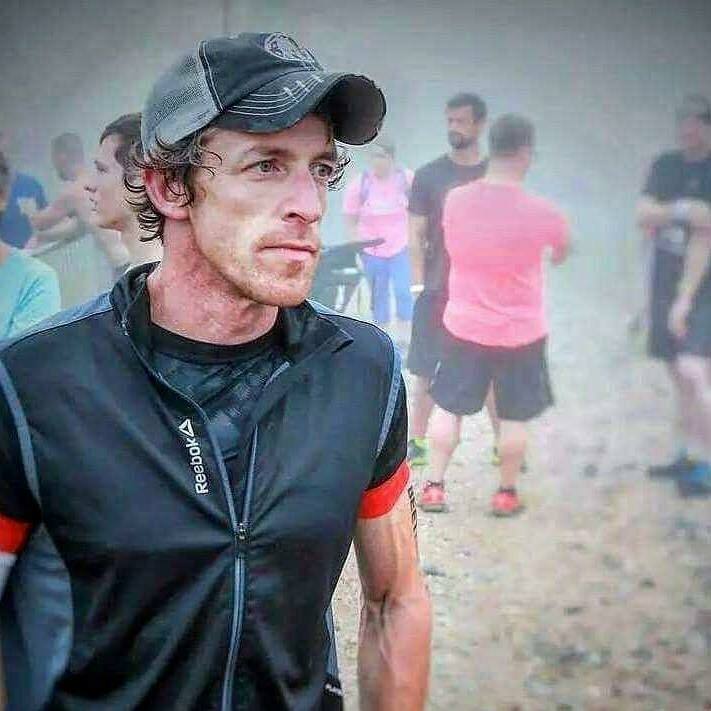 We talk about his determination, greatest fear, handling divorce, what master’s athletes need to know about recovery, training, what, if anything, he does now vs. when he was younger regarding training, recovery and nutrition, plus what will be his “end point” to call it quits. Another awesome interview with an incredible dude!! 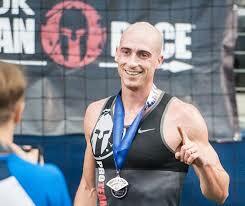 – Brakken’s killer VO2 max treadmill training session! In this episode I chat with 2 of the best ninja warriors on the planet Dr. Noah Kaufman and Ian Dory of the infamous Wolf pack. They have an exciting new event planned called The Wolf pack Ninja Tour on April 29-30 in Denver. This is a really cool event for athletes of all levels and abilities. One of the coolest parts, I think at least, is unlike most ninja competitions; athletes will have multiple attempts to complete the course and can preview the course ahead of time. CLICK HERE to listen or download on iTunes or Stitcher! And if you have a friend that could benefit from this information please share!